The 8D is designed with the Drobo legacy of maintaining a radically simplified storage experience, while keeping the customer requirements in mind. The expanding information growth for end users, and the need for lightning fast speed for data transfer and digital image and video editing is the foundation for the 8D. 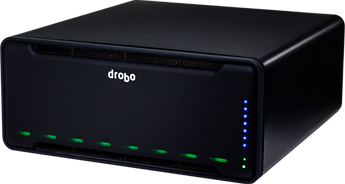 Drobo continues to address the needs of creative professionals who need reliable and scalable storage solutions to back up and edit their data, while utilizing the most current and versatile interface on the market. With the Thunderbolt 3 ports, the Drobo 8D can be connected to up to five Thunderbolt devices, and the bi-directional performance of Thunderbolt 3 allows all devices in the chain to achieve maximum throughput. The 8D supports one 5K or two 4K displays for a full experience of resolution, contrast and depth for editing detail. 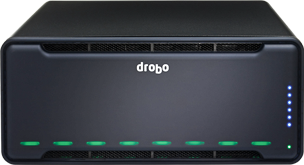 The Drobo 8D is available today at an MSRP of $1,299 USD through www.drobostore.com and select channel partners. 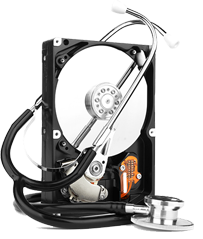 For a limited time, the 8D includes a free SSD when purchased through the US Drobo Store – www.drobostore.com. Offer ends 11/27/2018. Drobo makes award-winning storage solutions that provide an unprecedented combination of data protection, expandability, and ease of use. Based on the patented and proven BeyondRAID™ technology, Drobo delivers the best storage experience ever for hundreds of thousands of consumers, professionals, and businesses. 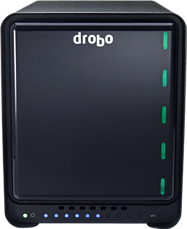 For more information, please visit: www.drobo.com.